Flip the “days since last security incident” back to zero. and GitHub were hit by similar but independent bugs last year. Both companies said passwords were stored in plaintext and not scrambled. It’s the latest in a string of embarrassing security issues at the company, prompting congressional inquiries and government investigations . 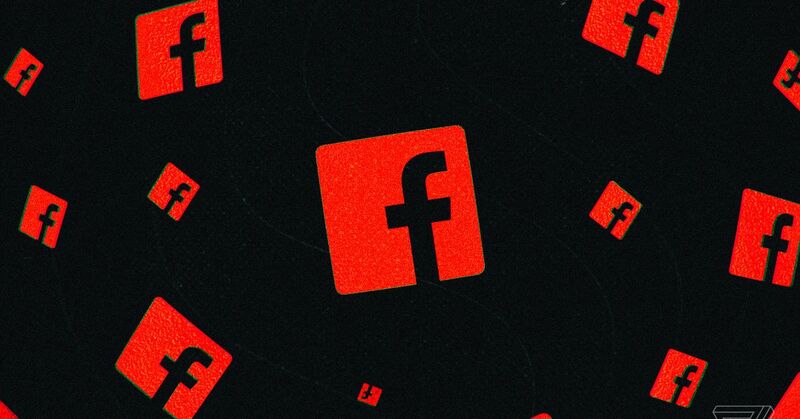 It was reported last week that Facebook’s deals that allowed other tech companies to access account data without consent was under criminal investigation.